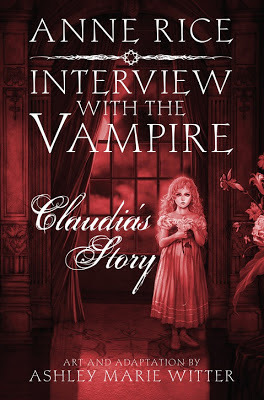 A graphic novel retelling of Anne Rice's classic, INTERVIEW WITH THE VAMPIRE, from the perspective of one of the most captivating characters in vampire fiction, Claudia. I'm a fan of Anne Rice's Vampire Chronicles, so when I found out this book had been released I was very interested in checking it out. Claudia is just a child when Lestat turns her into a vampire. And even though he saved her life and she spends a great many happy years with both Lestat and Louis--her two fathers--she soon starts asking questions. She wonders about their kind and why they seem to be the only three in existence. Although Lestat introduces her to an exciting lavish world of blood and endless killing, she soon starts to crave more. Louis helps her weary mind by spending real quality time with her and loving her. But it's still not enough. And soon she starts to argue with Lestat, because her main problem stems from one thing--she continues to age in experience but her body is stuck. She might come across as a whiny, bitchy vampire trapped inside a girl's body and is as cruel as Lestat, but I still felt sorry for her. Lestat saves her from mortal death but no one can save her from immortal death. She sets her own fate, and has no choice but to accept the dire consequences of her actions. 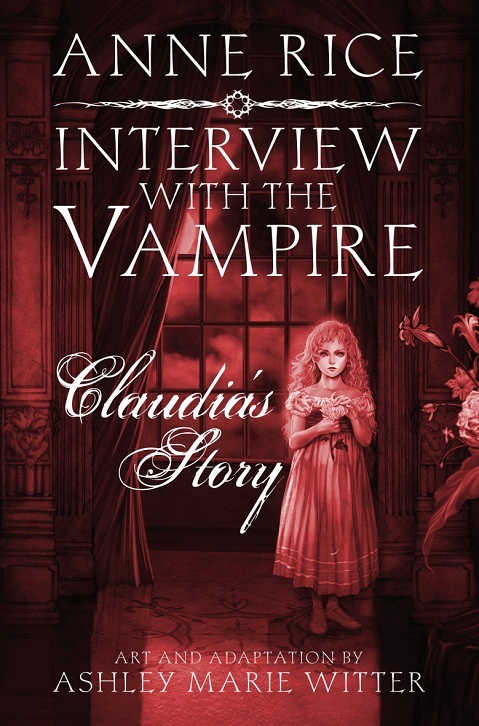 Interview with the Vampire: Claudia's Story is a gorgeous graphic novel. The illustrations are stunning, and the tale told in a lovely format. The book itself is hardback and it's absolutely beautiful. 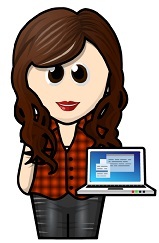 While the story is one that I'm already familiar with, it was still interesting to see things through Claudia's eyes. If you're an Anne Rice fan, this book is an excellent addition to your collection. I'm delighted to have my very own copy.